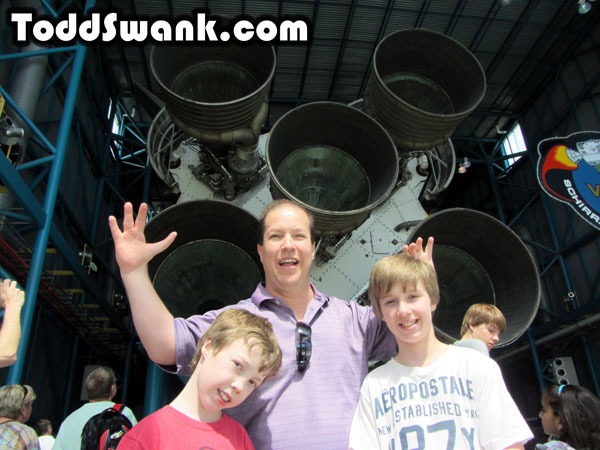 On Sunday, we drove to Cape Canaveral to visit Kennedy Space Center. 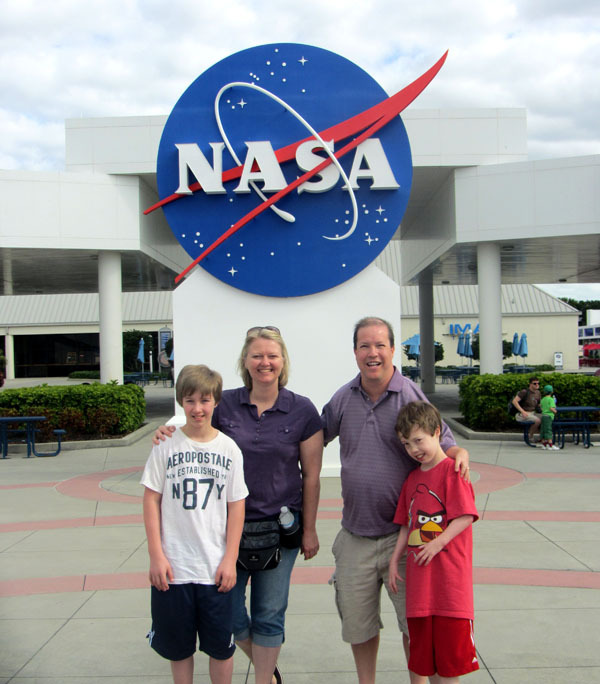 Nobody wanted to go, but Miss Sheri encouraged us to do it because it was something she really wanted to do. So of course it was all of our favorite day of the trip! That Miss Sheri sure knows her boys. 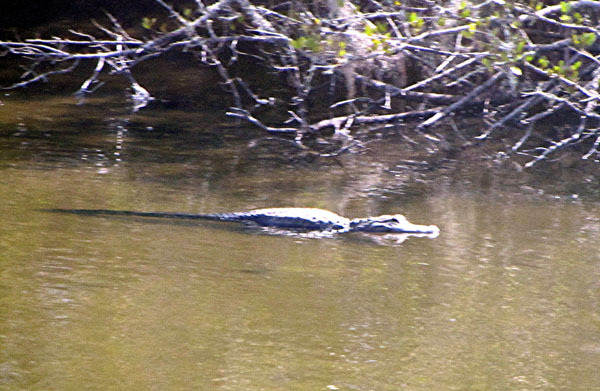 We knew we were in for a special day when we spotted about 20 different alligators along the side of the road in the drainage ditches. Seeing real live wild alligators right next to us with no cages or anything was quite the thrill! The alligators were cool, but being able to see a bunch of incredible spaceships and the facilities necessary to shoot them into space was even cooler! 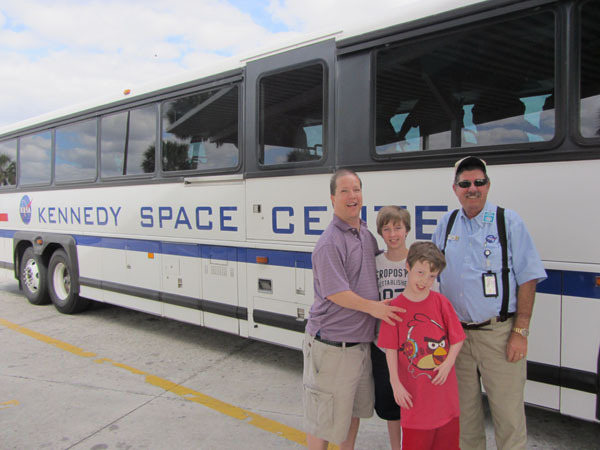 We took a bus tour around the campus and our driver was both funny and quite knowledgeable about the Space Program. 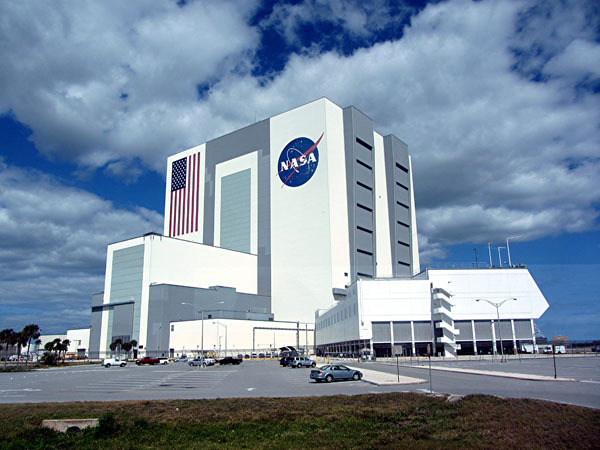 He kept reminding us to check out NASA.gov to follow what's going on around there. We're going to do that! 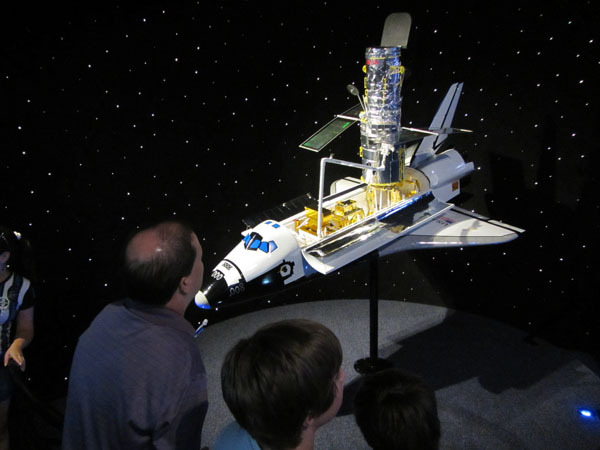 For the first time, I found myself kind of sad that the Space Shuttle is no longer in service. I wish I would have seen it launch into space one time in my life. But it sounds like they're quite busy prepping for the Moon Landing in 2020 and the Mars Landing in 2030. It would be fun to go down there and see one of those bad boys fly off into space and witness the beginnings of those incredible journeys. I was thinking that the space shuttle was actually quite a bit smaller than I thought it would be, but then I was told this was just a model. Not everything was models,though. 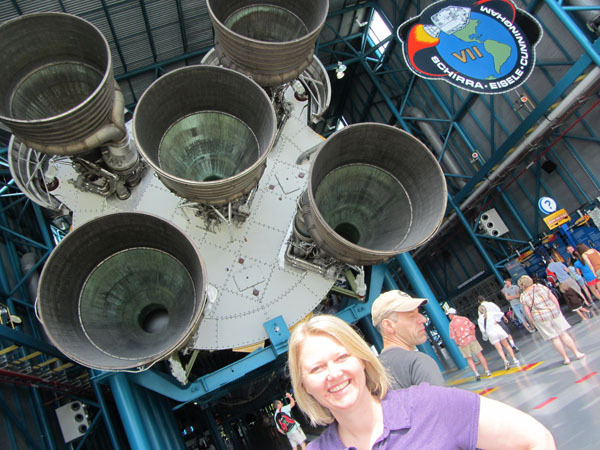 Seeing the actual rockets that went into space was Awe Inspiring! 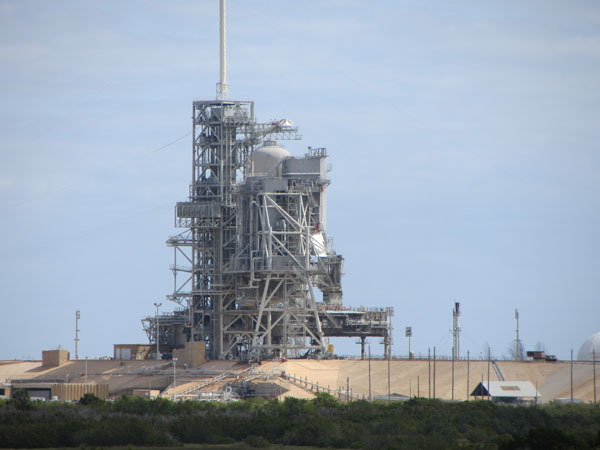 Hard to believe they could get one of these things to fly 5 feet in the air let alone into orbit around the planet! 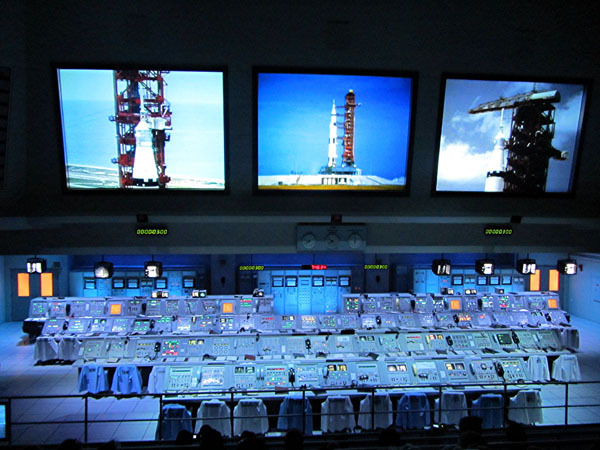 They kept the original Mission Control Center for the Apollo Moon Landings in place and created a neat simulation of one of the launches and how it actually felt in the room while it happened. When the rocket took off, the whole building started shaking very hard! When the Rocket is a Rockin', Don't Come a Knockin'! This is Wendy Lawrence. 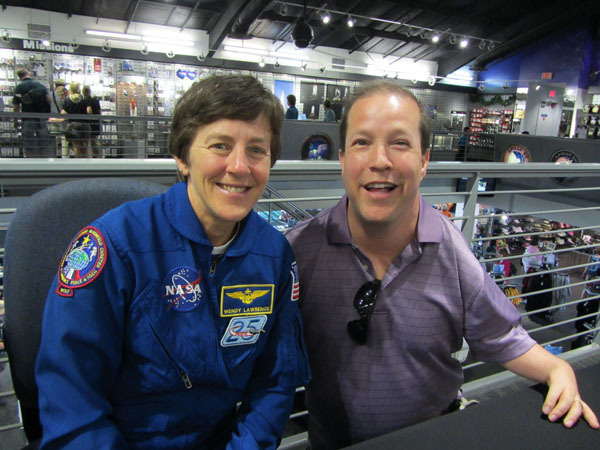 She is an astronaut who flew 4 shuttle missions. She told us she was originally selected from 2000 qualified applicants to get the job. Although she is retired now, she would definitely go again if she could leave tomorrow, but doesn't think she'd want to do any more training ops to prepare for it. She told me the people currently prepping to go to the space station have to do a 3 year training program and indicated it's not much fun. I would have liked to ask her more, but other people came to talk to her and so our relationship was abruptly ended.